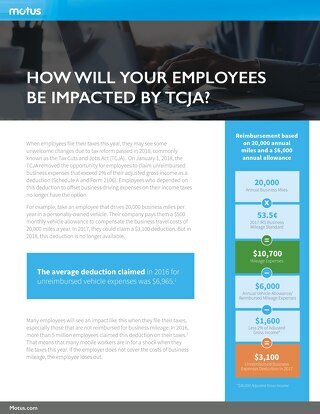 Find out why Starbucks lost $3 million for not properly reimbursing their mobile workers. 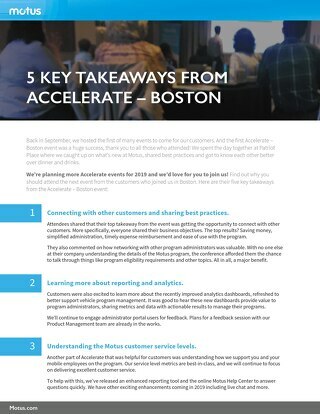 Find out what the five key takeaways were from the Acclerate-Boston event. 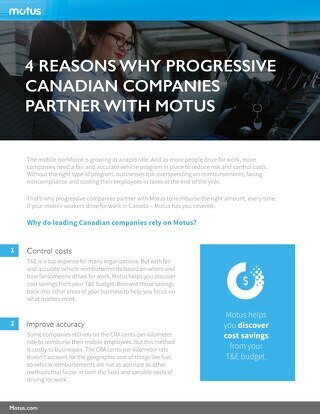 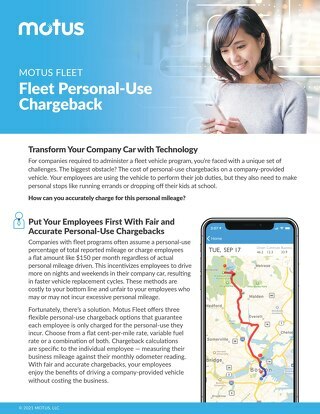 Learn why Canadian companies choose to partner with Motus to reimburse their mobile workers.